Super sharp updated ranch with a stellar layout and RARE 3.5 car garage! Nice floorplan with three bedrooms, 2.5 baths, and a rec room. New kitchen boasts granite counters and stainless steel appliances with a tiled floor leading to adjacent dining room. New carpeting in sunny living room, dining room, bedrooms, and rec room with fresh paint and new interior and exterior doors throughout. Master bedroom has shared access to half bath. Finished lower level adds living space and a second full bathroom. New furnace, windows, and foundation reinforcement are already done and add to the ease of ownership. Walk through the sliding patio door to the nice yard and impressive, desirable three car garage with extra deep stalls. 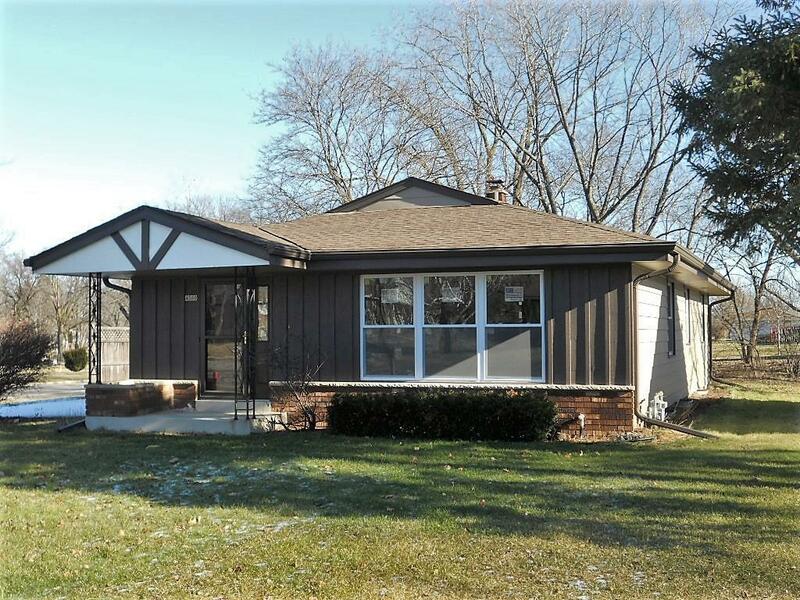 This is a great, turn key, move in ready Greenfield home. See today!